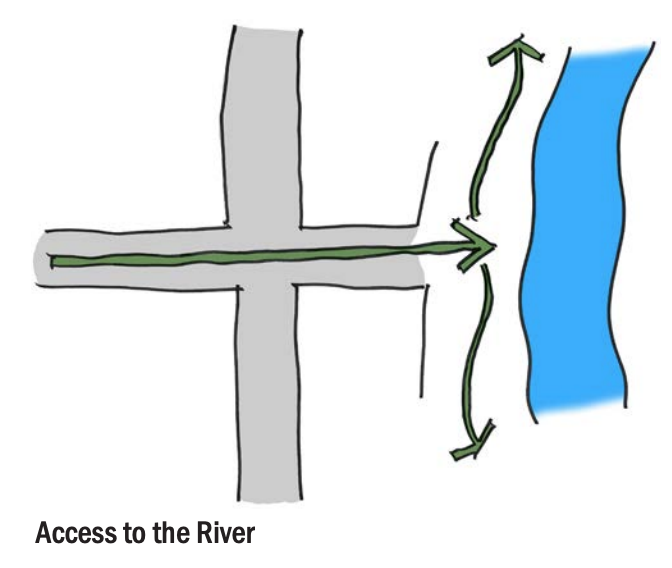 The River Road Corridor Study seeks to implement the vision of the River Road - Santa Clara Neighborhood Plan Community Advisory Committee. 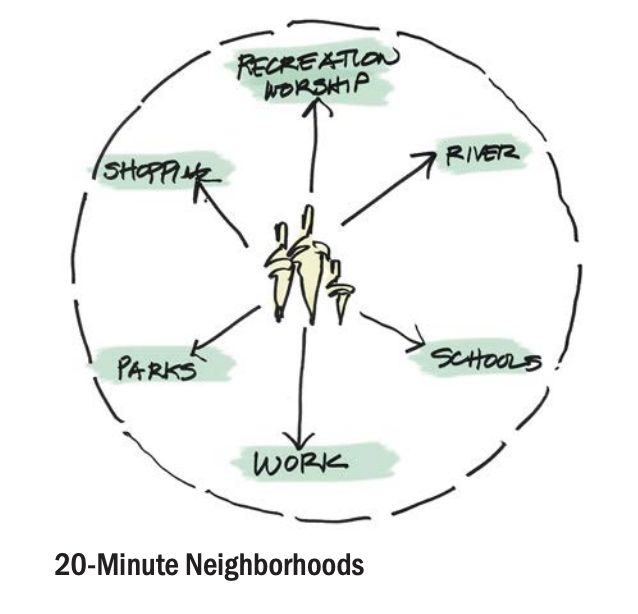 A full description of the vision and goals, developed over the past year by residents of the two neighborhoods, can be found here. 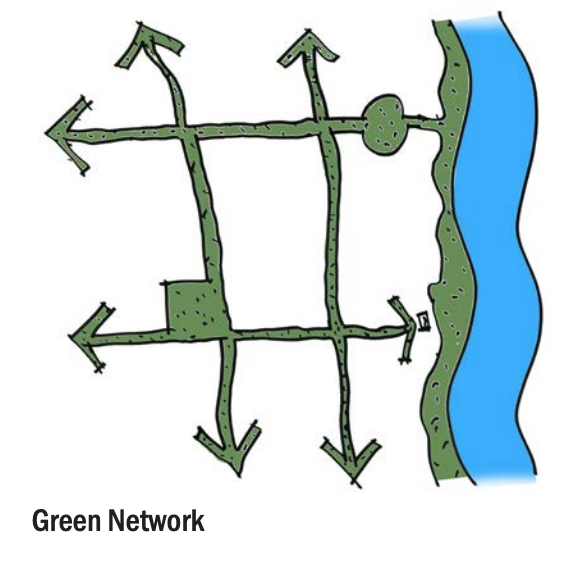 This questionnaire is an opportunity for you to weigh in on both high-level principles for the project and some of the early conceptual plans that were developed during the first workshop, which occurred from February 11-13, 2019. 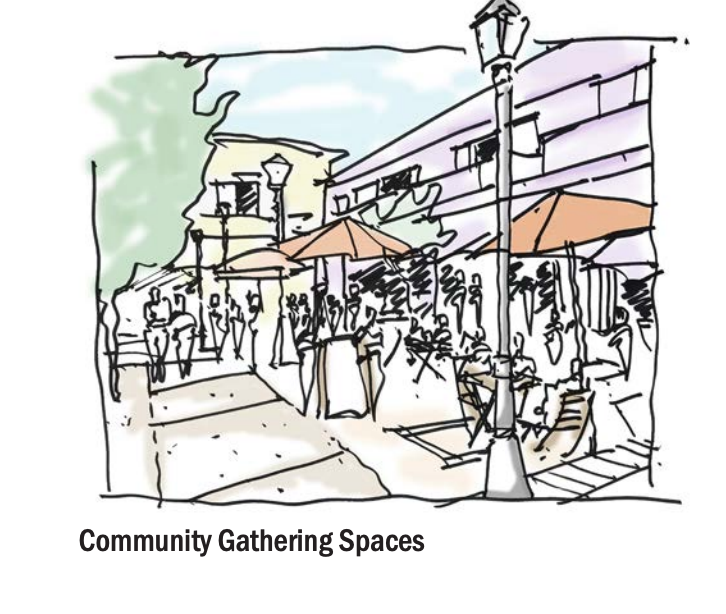 The project team developed the following design principles to reflect how the River Road - Santa Clara Neighborhood Plan vision and goals could influence corridor planning. 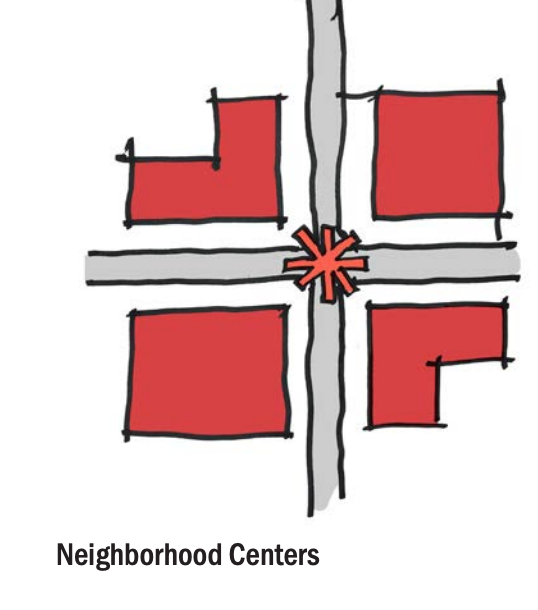 Please indicate how much you agree or disagree that the following principles reflect the neighborhood vision and should be used to guide corridor planning. * 8. Are there any principles you would add, change, or delete?